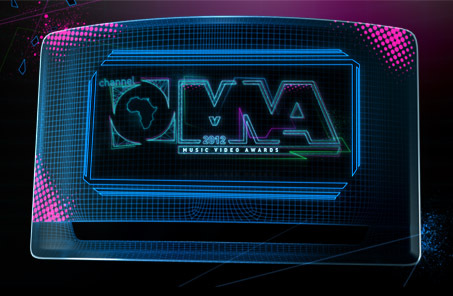 The Channel O Music Video Awards will be talking place on November 19, 2012 and organizers have announced this year’s nominees. 13 Nigerian artistes recieve nods, including pop singers 2face, D’banj, Psquare, Wizkid, Wande Coal, Davido, Mo’Cheddah, Brymo, and Orezi. Higlife singer Flavour, R&B diva Tiwa Savage and rappers Naeto C and Ice Prince are also up for nominations. Kenyan pop group Camp Mulla who have had a fantastic run in the last year lead the list with four nominations – in the ‘Most Gifted East African video of the Year’, ‘Most Gifted Newcomer video of the Year’, ‘Most Gifted Video of the Year’, and ‘Most Gifted Group/Duo’. D’banj, Brmyo, Ice Prince and Davido are nominated twice. D’banj and Brymo are however the only two Nigerian acts to make the ‘Most Gifted Video of the Year’ category.